You are here: Home / BLOG / General / Warm Weather is Coming! Want To Know THE Best Mosquito Repellant? Psssst! We have a secret that we want to share! There are a few precautions that you can take to keep bugs at bay for your outdoor wedding or event. Burn some citronella spikes or candles around your yard. Yes, this does help. Mosquitoes hate the smell and steer clear. Plan ahead by planting bug repelling plants on your property; such as catnip, lavender, citronella, basil, rosemary, geranium and more. All are known to deter mosquitoes and bugs. But what do you do to make sure mosquitoes don’t get past all your barriers? Now we come to our secret, to what will REALLY help if these annoying biting insects get past all your defenses? Insects such as mosquitoes can not fly in WIND….create a breeze with fans and you create a bug free zone! What’s not to like about that? We have just about any sort of fan you might want. 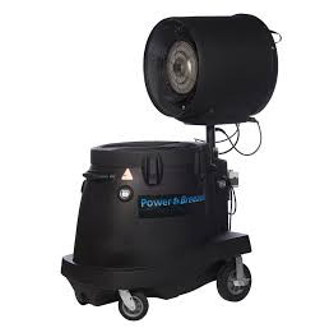 Misting fans, cool breeze (power freezer) fans, pedestal and event fans AND tent leg fans. Ask us, we love talking about fans. http://deejayseventrentals.com/wp-content/uploads/powerbreezer.png 328 328 Lauren http://deejayseventrentals.com/wp-content/uploads/DeeJaysSiteLogo-300x154.png Lauren2017-03-11 18:28:312019-01-26 17:40:21Warm Weather is Coming! Want To Know THE Best Mosquito Repellant?